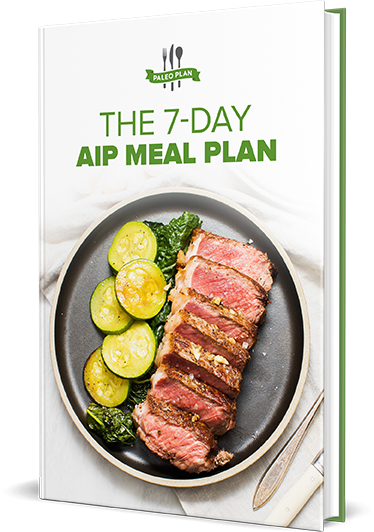 FREE 7-Day AIP Meal Plan! With the resources inside of the Primal Sleep System - you'll never struggle to fall asleep, stay asleep, or feel rested again. The Paleohacks Official Newsletter is a daily exclusive newsletter just for our awesome subscribers. This newsletter is meant ONLY for people who have positive energy, who take personal responsibility, and who want to help themselves (and others) get healthy and become the best versions of themselves. If that isn't you, you can unsubscribe. We won't hold it against you. Follow Paleohacks on Facebook here. Follow Paleohacks on Pinterest here. Follow Paleohacks on Twitter here. Follow Paleohacks on Instagram here. If you have a question that you want answered in a future newsletter (or any tech support question), please send it to our helpdesk at Support@Paleohacks.com and we'll take care of you. Please keep all questions and support requests short and to the point so we can better serve you. Thanks!